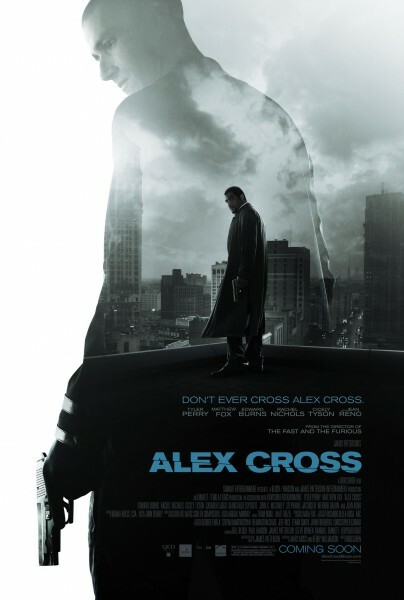 First Look: Promo poster for “Alex Cross” starring Tyler Perry. | The Cineaste's Lament. The writer/director famed for his “Madea” comedies, changes things up a bit, taking the lead role in author James Patterson’s series of books. Matthew Fox (“Lost“) also stars. This entry was posted in action, Books On Film, Film News, thriller, Trailer Trash and tagged Alex Cross series, James Patterson, Matthew Fox, Tyler Perry. Bookmark the permalink.